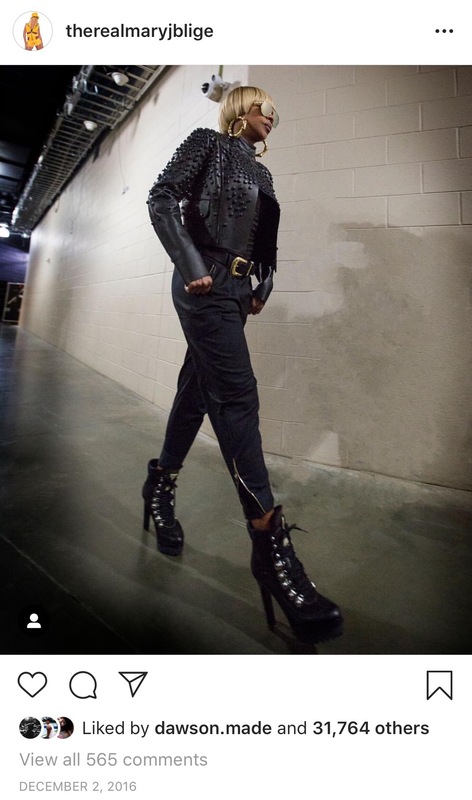 Iconic Grammy Award-winning singer, songwriter, actress, and philanthropist Mary J. Blige has been a one of the most defining voices of the contemporary music era.  Beyond was approached leading up to her 2016 King & Queen of Hearts European tour to capture her legendary performances and translate that documentation into a transformative digital strategy. 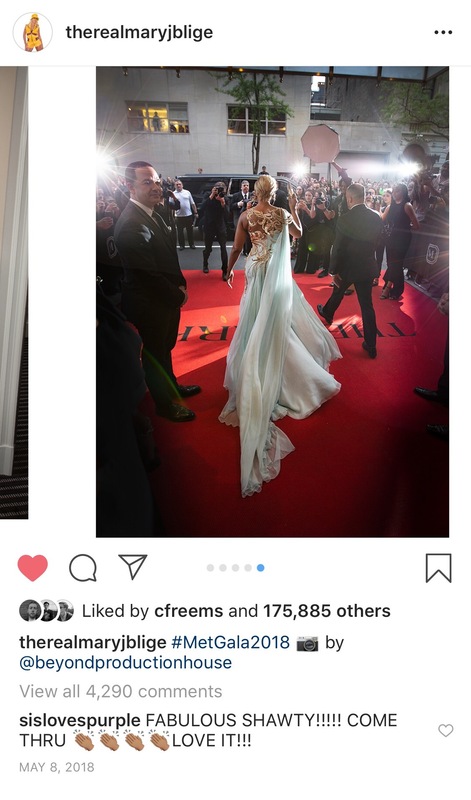 In addition to revamping her web presence to accommodate a visually dominant aesthetic, we developed a social strategy that would endear her existing fans as well as attract a new, younger audience to her music. 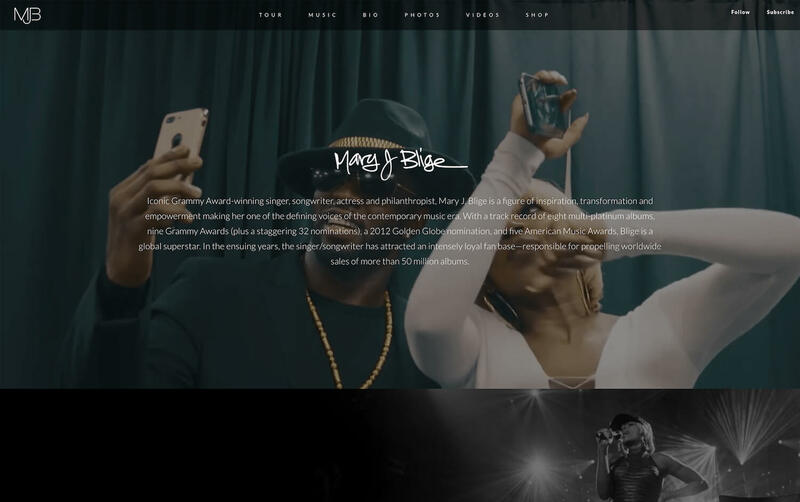 Our approach designing Mary J. Blige's official website was to create a content hub that featured a visual documentation representative of her extensive existing catalogue of work while developing a platform able to showcase her latest ventures. 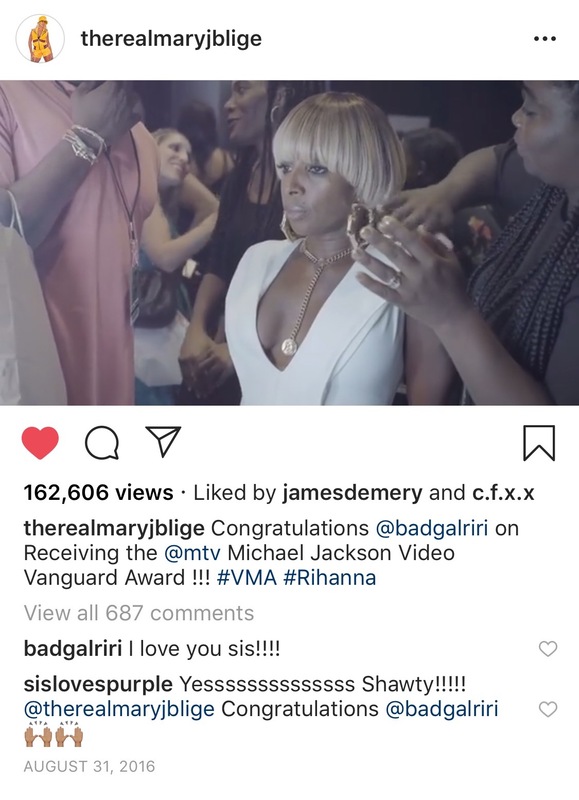 Refreshing Mary J Blige’s online presence allowed for a cohesive social strategy that established visual consistency across all platforms. Developing a mix of new and archival content under an overarching aesthetic standard leveraged a new avenue for marketing and promotional efforts while relaying essential traits to keep the brand authentic. Strategic implementation was guided by a holistic approach towards content, design, and functionality. Capturing moments from the life of a living legend in addition to curating project specific content has helped maintain a connection with existing followers while creating a foundation to build social currency with a younger, new generation of fans. Our social content has garnered millions of impressions across instagram, facebook, and other online outlets.